In an upcoming panel on intellectual engagement in conversations across political differences, Bowdoin students and professors—representing a variety of political perspectives themselves—will try to tackle the question of how to address disagreement. “The Art of Disagreement in an Age of Outrage,” moderated by Noah Finberg ’16, will take place this Monday in Morrell Lounge from 7:30-9:30 p.m.
Finberg is the co-founder of Considdr, an app that stemmed from his senior honors thesis which examined the intersection of polarization, political psychology and social media. Considdr, described as “the world’s first social reasoning platform,” creates a new feed for its user that incorporates partisan sources from both ends of the political spectrum. 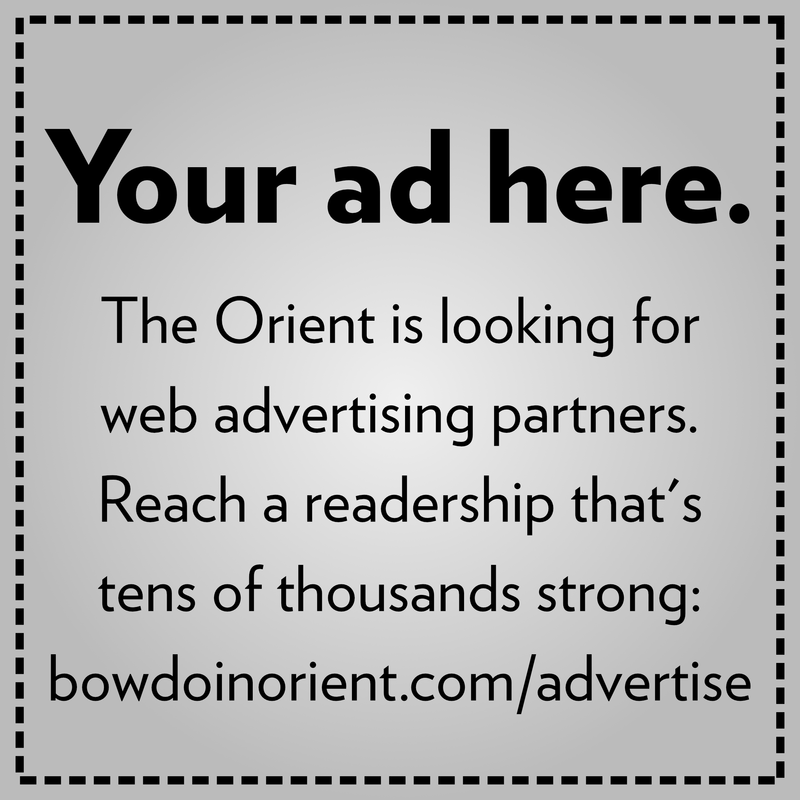 “We built Considdr, which hopefully makes it easy for people to access and weigh diverse perspectives and support their opinions with information from actual substantive sources,” said Finberg in a phone interview with the Orient. Monday’s panel brings together a group of speakers from a variety of political and academic backgrounds with the hope of facilitating a meaningful conversation amongst people of differing opinions. The panelists are William R. Kenan Professor of the Humanities in Gender, Sexuality and Women’s Studies Jen Scanlon, Assistant Professor of Economics Daniel Stone, Thomas Brackett Reed Professor of Government Andrew Rudalevige, Director of OpenMind Platform Raffi Grinberg, Rebkah Tesfamariam ’18 and Ben Wu ’20. Stone, who has consulted with Finberg in the past, argued that people engage in political discussions with increased intensity due to the perception of degenerate morality or ethics from the opposing party. “It is not necessarily that we actually disagree on issues more than ever, but it is what is sometimes called an affective polarization—that we just feel more hostile toward those that we disagree with, so we think that they’re bad actors, we question their motives and based on my research and experiences I think that a lot of this hostility is based on misperceptions,” said Stone. Since the panelists embody perspectives from across the political spectrum, they plan to demonstrate an example of the attainable productive conversations that can become more present among students both inside and outside the classroom. 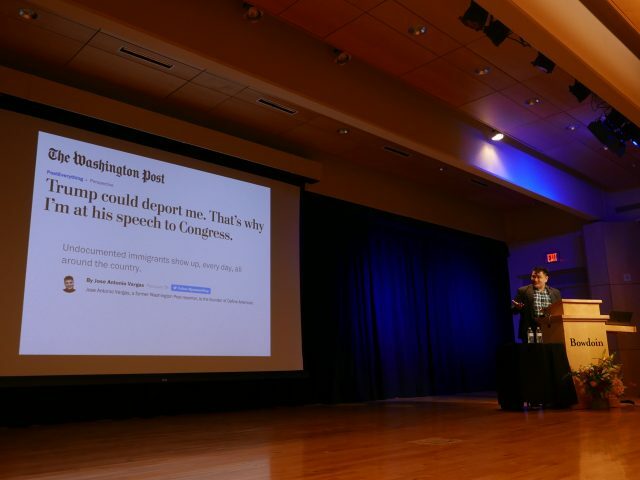 “What I would really like is for people to come away from this event with one or two practical things that they would like to apply in their lives to have more productive discussions with people they disagree with [and] to question their own opinions more consistently,” Finberg said. Wu, who is co-chair of the College Republicans, hopes to bring to the table an authentic portrayal of the ideas that he supports on campus. “I do represent a group of students that tends to feel like their voices are shut down. There is a spectrum of beliefs within each group and there is a recognition for me to represent as many voices as possible and not just my own,” said Wu. Stone said that conversations such as those the panel hopes to showcase are the most productive when they ultimately result in collective understanding and growth.